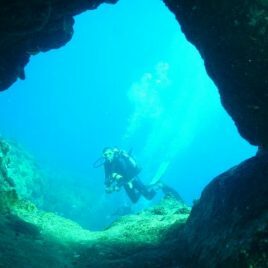 Take your PADI Open Water Diver through to the PADI Instructor Development Course and go from beginner to PADI Open Water Scuba Instructor with our Super Hero Package (Open Water – IDC/EFRI) package. 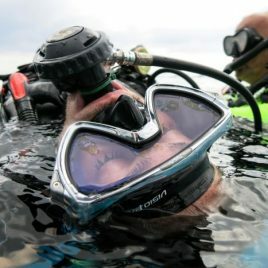 This package includes the PADI Open Water Diver course, PADI Advanced Open Water Diver course, Emergency First Response course, PADI Rescue Diver course, PADI Divemaster internship, PADI Instructor Development Course, Emergency First Response Instructor course, Oxygen Provider Instructor course and a PADI Enriched Air Instructor course. 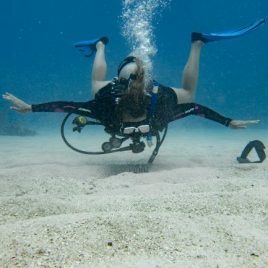 If you are not yet a certified diver but want to become a PADI Open Water Scuba Instructor then then Underwater Vision's Super Hero package is the right package for you. 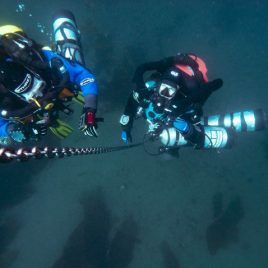 Once you've finished you'll be certified to work at any PADI dive center around the world as a PADI Open Water Scuba Instructor. 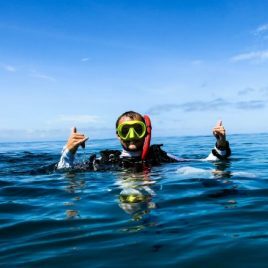 Take your PADI Open Water Diver through to the PADI Instructor Development Course and go from beginner to PADI Open Water Scuba Instructor. Please contact us for more information and to book the incredible Super Hero Package (Open Water – IDC/EFRI) package deal! 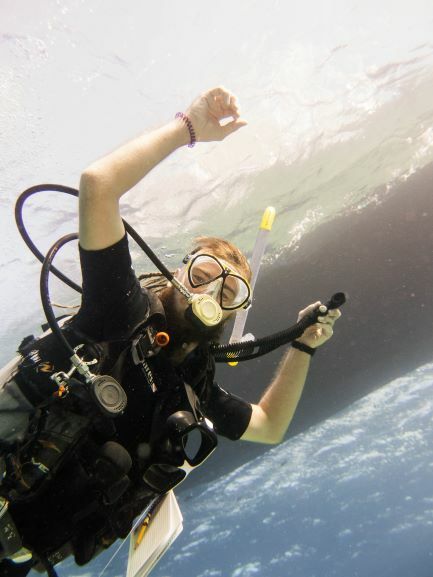 Take your PADI Open Water Diver Course through to the PADI Divemaster Internship and go from beginner to PADI Professional with our [coursepage id="685"] package. This package includes the [owcoursepage] course, [aowcoursepage] course, [efrcoursepage] course, [rdcoursepage] course and a [dmcoursepage] internship. 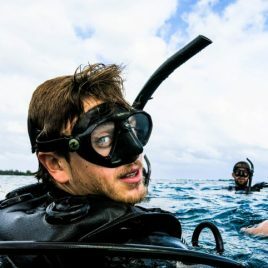 Take your PADI Divemaster internship and go through to the PADI Instructor Development Course to become a PADI Open Water Scuba Instructor with our PADI Go Pro Package. 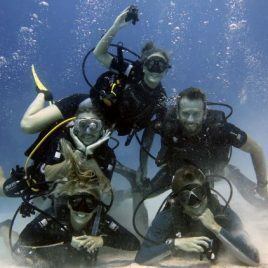 This package includes a PADI Divemaster internship, PADI Assistant Instructor Development Course, PADI Instructor Development Course, Emergency First Response Instructor course, Oxygen Provider Instructor course and a PADI Enriched Air Instructor course.